You can always count on our team for help. Any component we sell is of the highest quality available. Count on us to waste no time getting to you and helping you out. 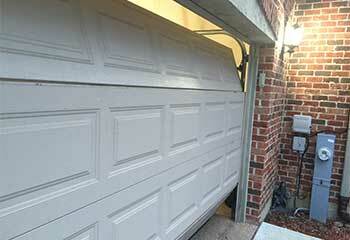 You can rest assured that our technicians can take care of all of your garage door problems. Our team of professional technicians can provide every local homeowner with top quality products and services. From tired door cables to worn tracks and broken openers, we can repair it all. Click here to find out more the services we offer. 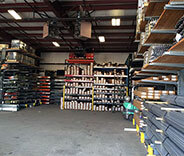 Our experts know all there is to know when it comes to garage door springs – click here to learn more about our installation and repair services. If your opener is playing up, our experts are the ones to help you, we can help you troubleshoot the issue and provide any replacements as necessary. Click here for more information! Do you fully understand the benefits of preventative maintenance? 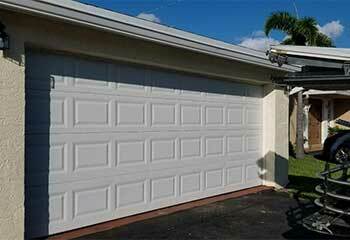 Click here to find out how we can help you prolong the life of your garage door. 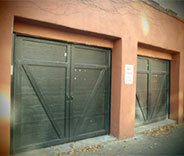 We are more than just garage door experts – we are gate repair specialists as well! Click here to learn more about our gate-related services. Remember, it's not what a company says that counts, it's what they do. We can start padding ourselves on the back for the countless number of Escondido residents we were able to help with their garage door problems for the last couple of decades, but that wouldn't really feel right. Our technicians actively seek to meet and then exceed our customer's satisfaction upon every visit, so we like to put our money where our mouth is. Give us a call and find out for yourself if we're as good as people say. Want to know what our experts have been up to lately? Then check out some of our most recent projects. 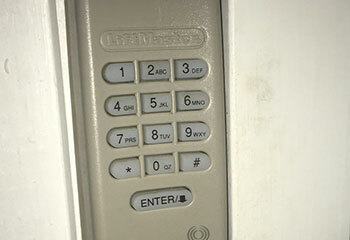 If your garage door opener remote fails to work all of a sudden, don't worry. We're here to help. Read more here. A customer’s broken extension spring brought his door to a halt. Read more here. The garage door was stuck midway and the opener stopped working. We found out the cause and fixed it. Read more. This customer’s door refused to open – and we came to the rescue! 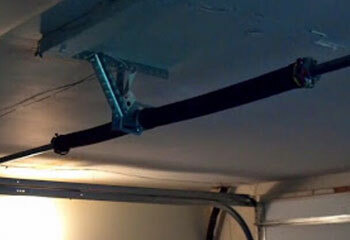 If your garage door track is bent, you might not be able to use your door. Read more here! Not only did your team replace my frayed cables, but they also adjusted spring tension and gave me some great advice on how to take care of the system! A wonderful crew. I'm very glad I called your company. Your technician was incredibly helpful and very patient. If my springs ever break again I'll definitely give you guys a call. I truly appreciate all the help. Your technician was very friendly and seemed genuinely happy to answer all of my questions while he was fixing my opener. Thanks! As one of the leading service providers in the entire state, our company takes great pride in being able to offer our customers a special guarantee. 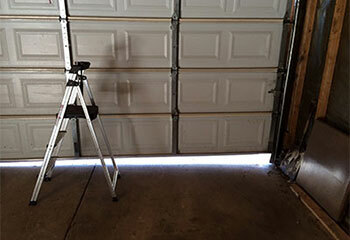 Any and all tasks that you need our help with will be completed by professional technicians with over a decade's worth of experience repairing and installing automatic garage door systems. Check out the rest of our website to see what we can offer you today. At Garage Door Repair Escondido we hold your satisfaction above all. Count on our team when it comes to clean and professional work. Our technician will contact you before arriving. Until then, feel free to browse our website! 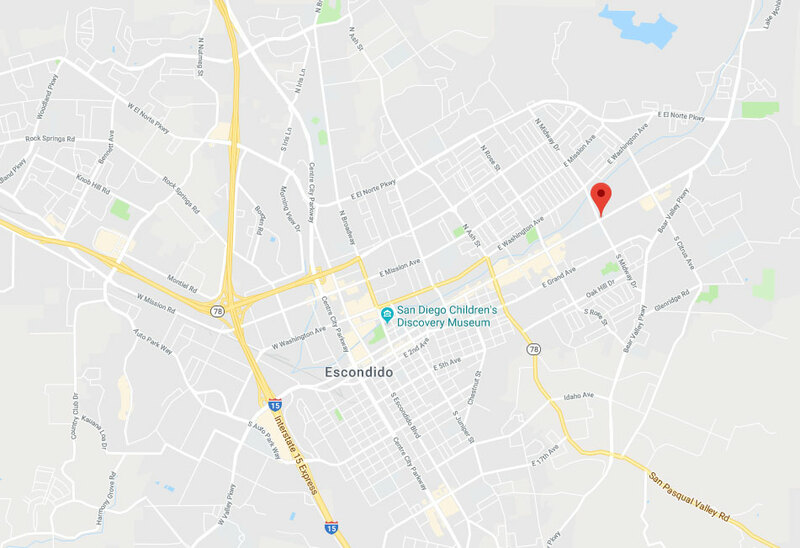 Garage Door Repair Escondido is at your service!